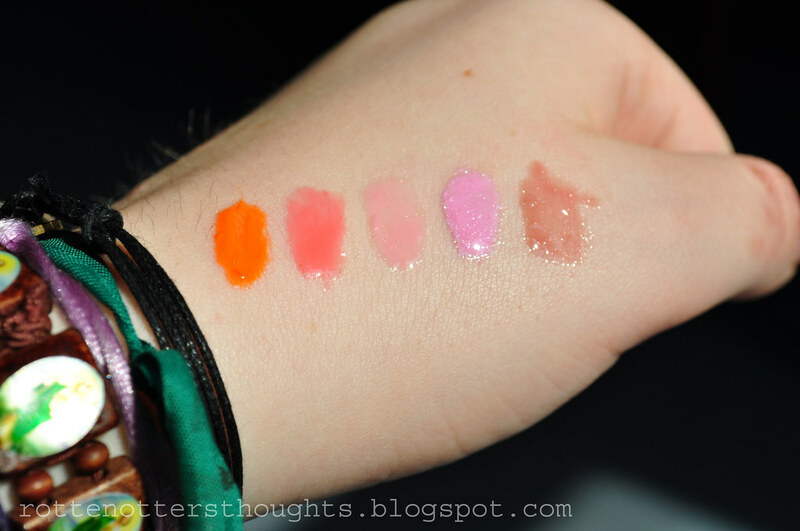 l-r: Tropical tango, Coral, Strawberry milkshake, Pastel pink, Toffee. Have you bought any of the new shades? 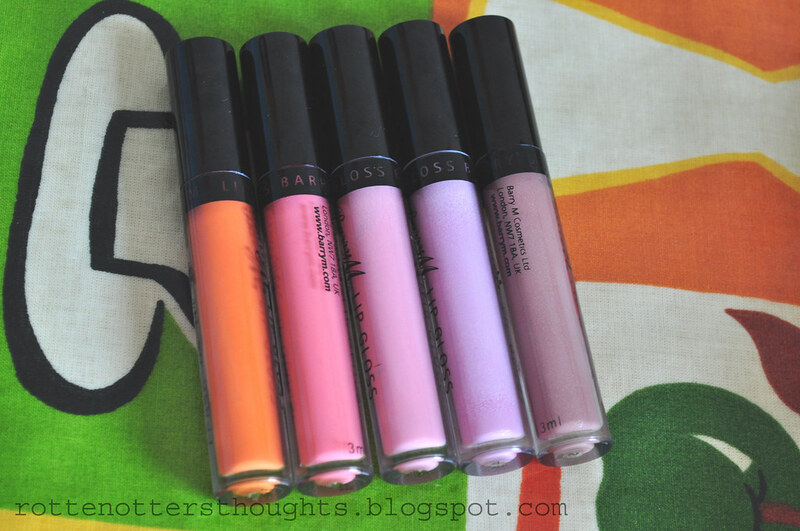 I love Barry M lipglosses! I have the toffee one and not only looks great, it tastes amazing!! I have toffee & it is amazing! Such a lovely texture, more like a glossy lipstick & it smells so yummy, just like werthers originals! I've deffinitely got my eye on pastel pink, great post girly! The coral is to die for. Will be purchasing asap! Toffee is a good one too, for everyday and pairing with smoky eyes.